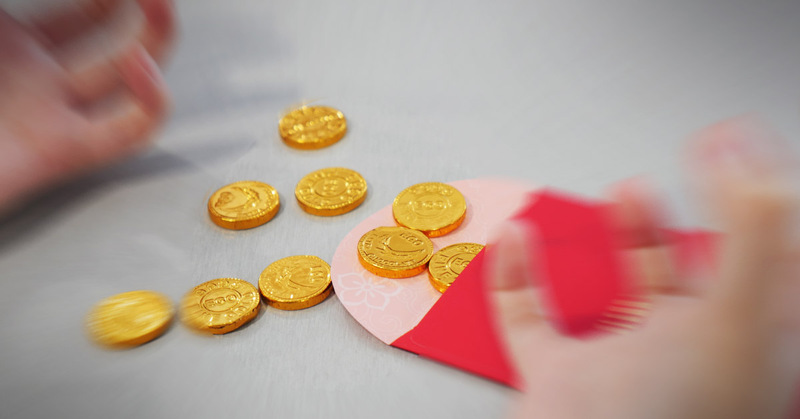 It’s that time of the year again for empty pockets to be filled with ang bao money. What’s a little psychological torment and incessant questioning in exchange for cold, hard cash? We were forged in the fires of familial pressure – we might as well get paid for it. As the Year of the Pig descends upon us, it’s important that everyone goes in with a head full of knowledge – especially since pigs are intelligent creatures. And what better knowledge is there than knowing exactly what your relatives really mean when they hand you ang baos during visitation? $2 — 4: Who are you? Let’s be real. Chances are, you’re the wallflower of the family and blend into a crowd so easily, it can be considered a superpower. Your relative calls you ah boy/girl only because they forgot your name — but you probably don’t know theirs too, so this is partly on you. $8 — 12: Take it or leave it. I mean, your relative doesn’t hate you. They’re kind of on the fence about it; probably because you didn’t wear red, and pretty much parrot the same basic AF “Gong Xi Fa Cai” year after year for your new year’s greetings. Tsk tsk. Or maybe your oranges just look a little too squished for their liking. Don’t go taking a third serving of rice without asking. $50: Why isn’t my son/daughter like you? Oh, you’re in the big leagues now. You are probably serve as the benchmark when comparisons arise between the cousins (btw: they hate you). You work as a brain surgeon/lawyer/engineer and build villages for orphans in third-world countries as a hobby. If you’re a dude, you were an officer in national service. If the above does not apply — they probably just passed you the wrong ang bao. Start running. More than $50: Uncle/Auntie wants you as their own. Huat ah! These relatives shake your hand just a bit too long, and take just a bit too much interest in your personal life. Remember to say thank you as emphatically as possible and you can also add a kowtow for added emphasis. 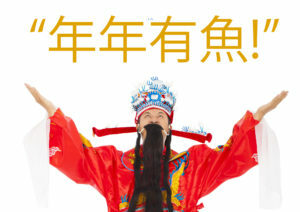 How much did you net this Lunar New Year? Give us a shout in our FB comments section, and show off!